At Avenue Orthodontics we believe that a healthy, confident smile makes a huge difference in life. That’s why we’re dedicated to providing our patients of all ages with the highest quality cutting-edge orthodontic treatment. What Sets Us Apart: No two people are exactly alike, and at Avenue Orthodontics we believe that the smiles we create should reflect this uniqueness. That is why we don’t use a “cookie-cutter approach” to orthodontic treatment. 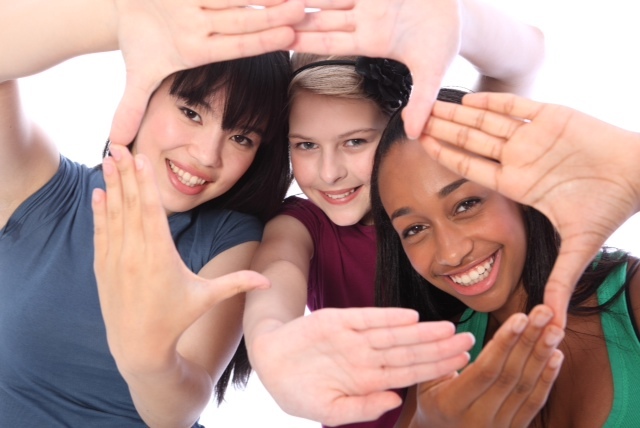 Each person we treat is carefully evaluated before and during treatment, and a customized orthodontic plan is designed for each and every smile. The final result is a well-balanced, healthy smile that will improve your overall appearance and boost your confidence. 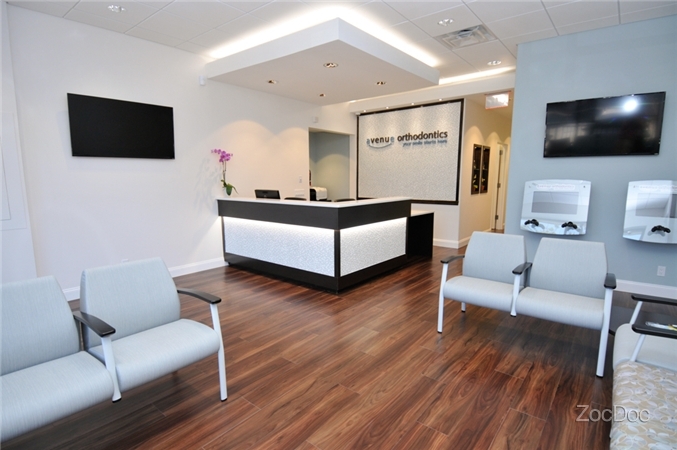 Avenue Orthodontics is a cutting-edge center for orthodontics that provides the best care available. Dr. Eleni Michailidis and Dr. Abraham Chahine are dedicated to serving their patients in a practice where quality orthodontics is their first priority. Whether you are an adult seeking to perfect your smile or the parent of a child who needs a specialized treatment plan with a gentle touch, Avenue Orthodontics caters to those expecting superior orthodontic care. Call us to schedule a complimentary consultation with Dr. Eleni Michailidis and Dr. Abraham Chahine. We will make you feel comfortable and confident that you selected the best place to create your lifelong smile. 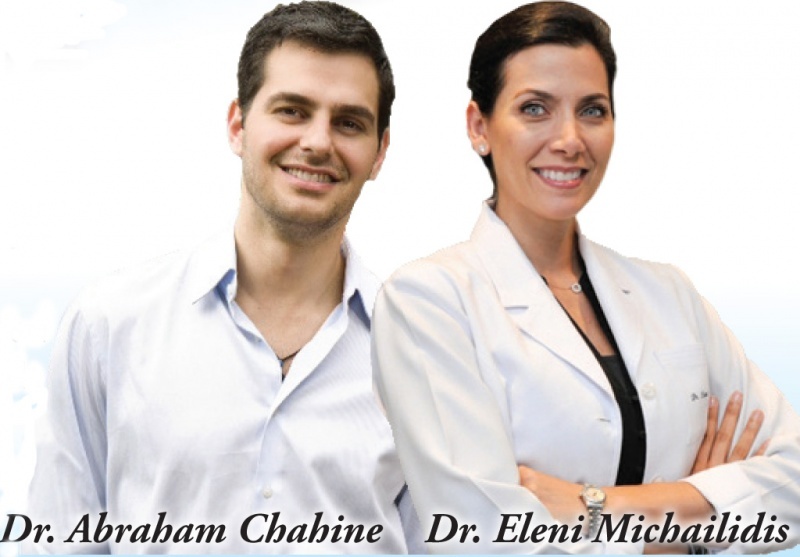 Dr. Eleni Michailidis and Dr. Abraham Chahine are highly trained orthodontic specialists committed to providing the best quality care for their patients. Both orthodontists earned their doctor of dental surgery degrees from the prestigious Columbia University. Dr. Eleni continued her studies at Columbia and received a master of public health and master of science (and certificate) in orthodontics. Dr. Abraham completed an intensive three-year residency program in orthodontics at Stony Brook University. Schedule a complimentary consultation at Avenue Orthodontics to learn about the options available for your entire family.